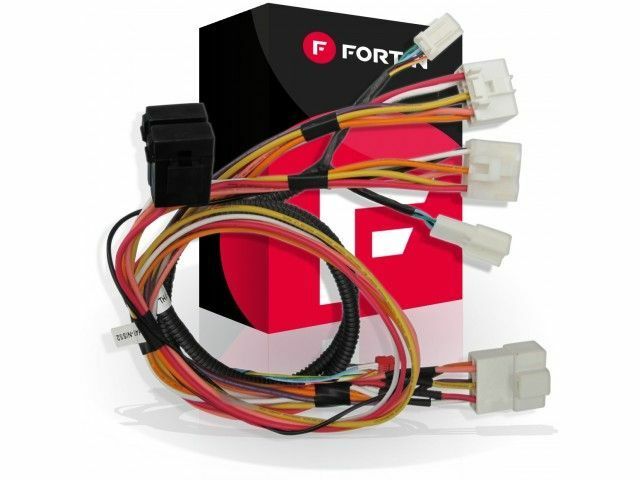 Home » Shop » Nissan Infiniti » EVO-ONE & NIS2 T-HARNESS FOR 2005+ NISSAN REGULAR KEY VEHICLES. 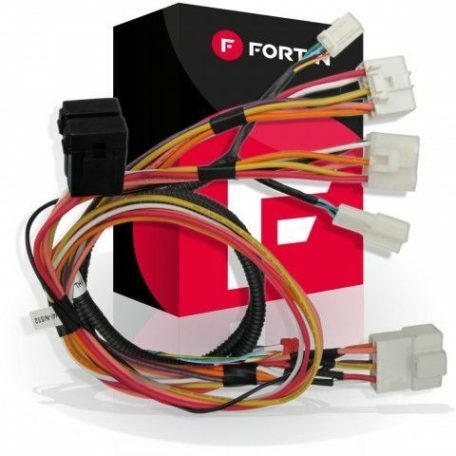 EVO-ONE & NIS2 T-HARNESS FOR 2005+ NISSAN REGULAR KEY VEHICLES. 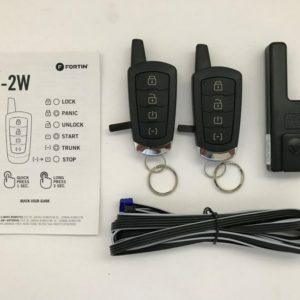 Semi Plug and Play Remote Start custom configured for your application. 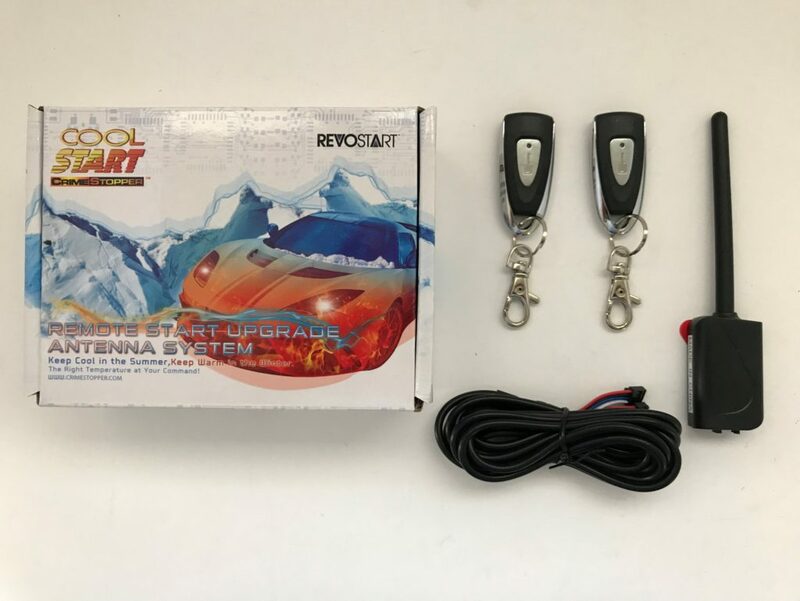 Semi plug and play remote starters that plug directly into the ignition and immobilizer. 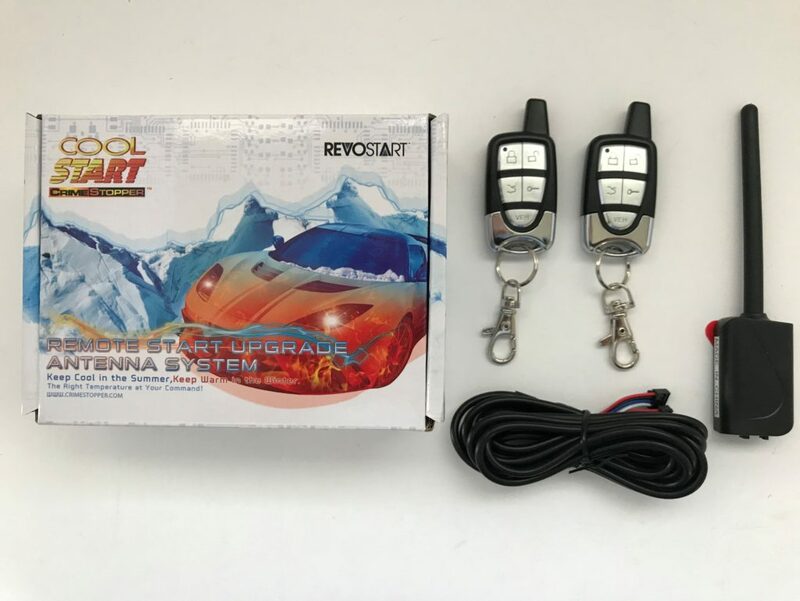 Semi Plug and play systems require between 4-8 connections to the vehicle in addition to the ignition plug and immobilizer connection. The Semi Plug and Play configuration is most installer friendly product available for the listed applications. 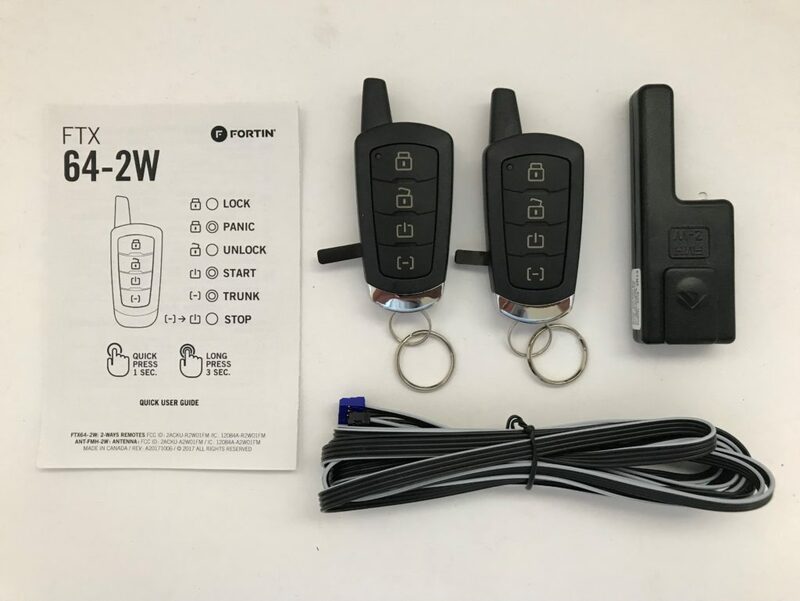 IMPORTANT NOTE: Activating remote start feature with the Existing OEM remote by locking the doors 3 times is not available.